I've been busy designing a project that installs at the end of the month (a model home) and am working on bedding at this very moment. 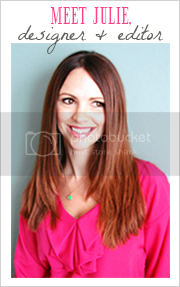 Finding myself hitting a "creativity" roadblock, I decided jump online to hopefully spark some fresh ideas. 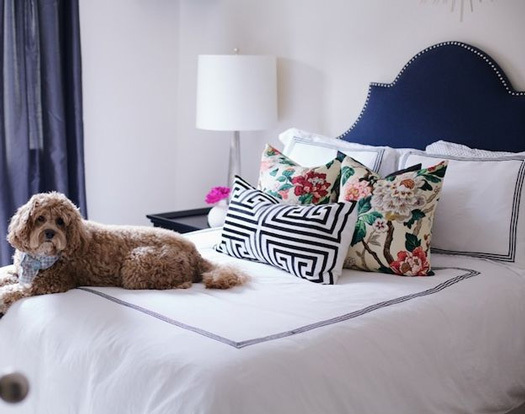 After analyzing bedroom after bedroom, I've come to the conclusion that pretty much anything goes when it comes to bedding...as long as the fabrics somehow coordinate, you can pull almost anything off! 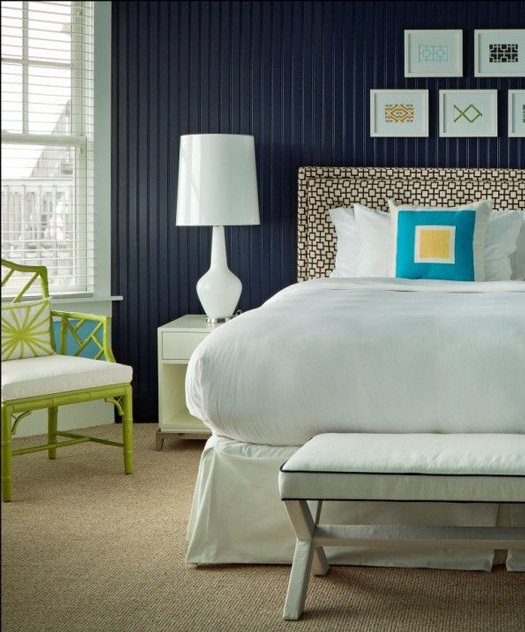 Headboards definitely add something special to the overall look of a bed, but if that isn't an option, wallpaper or accent paint are just as great to really make everything pop. 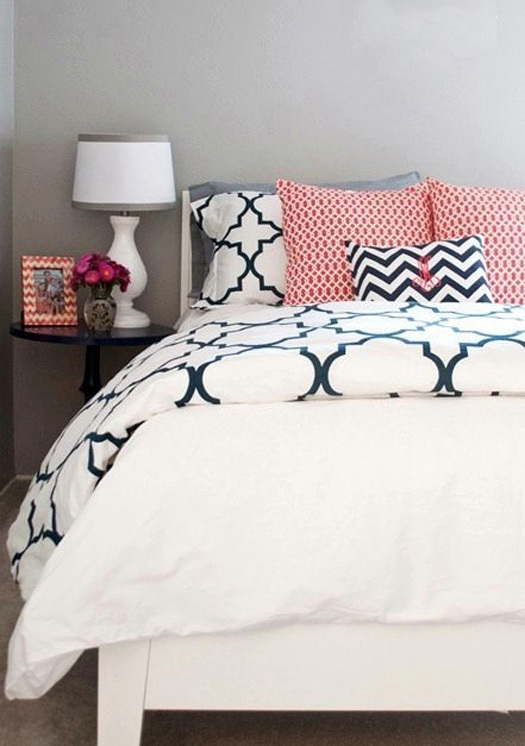 I love very minimal bedding but also have a weakness for lots of pillows and texture! 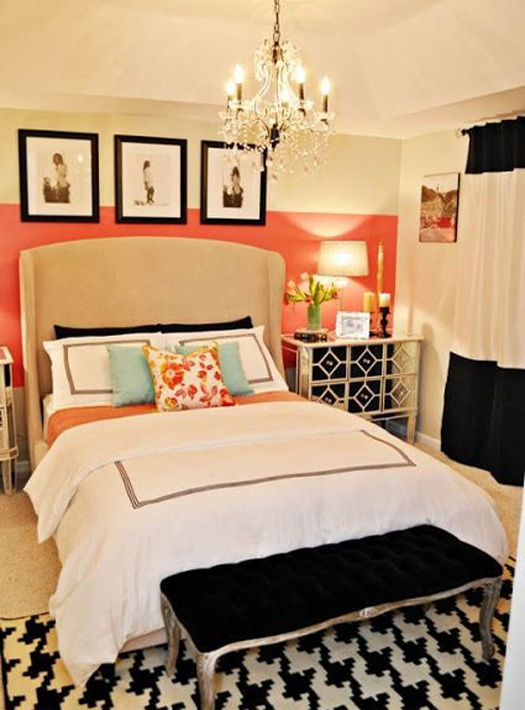 What do you prefer when it comes dressing the bed? 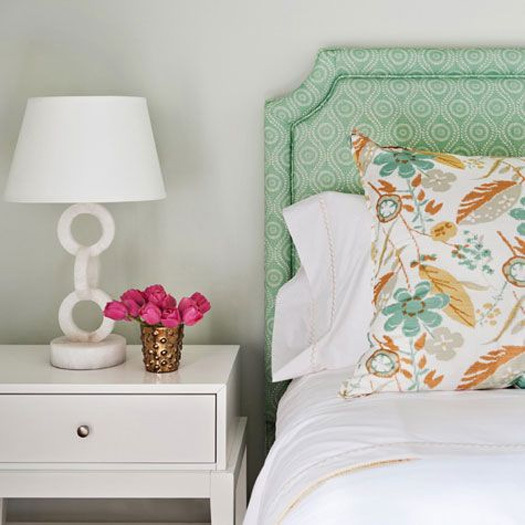 Simple and elegant with an eclectic mix of floral and geometric prints / love the headboard! 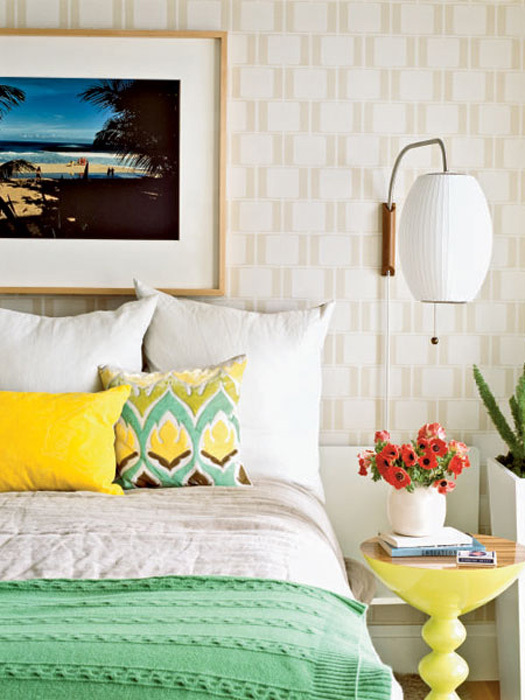 Personally I like lots of pillows, colours and textures when it comes to dressing a bed - the more welcoming and cozy the better! 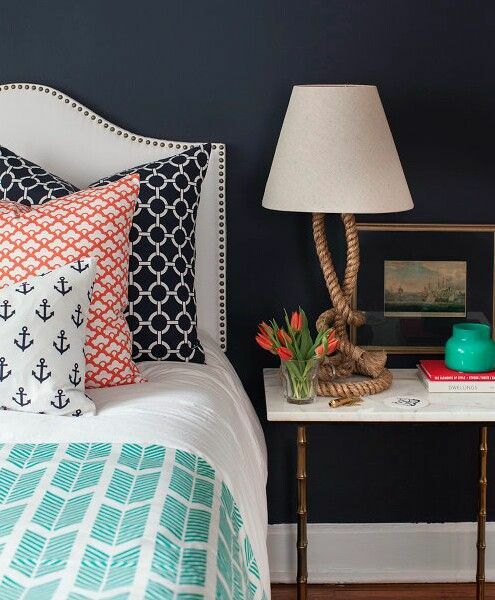 For me, I like a more minimal look just the pillows and shams similar to the simple but elegant picture. Some lovely pictures! I adore lots of pillows, cushions and a throw all in the same colours but different textures. I love white the best! 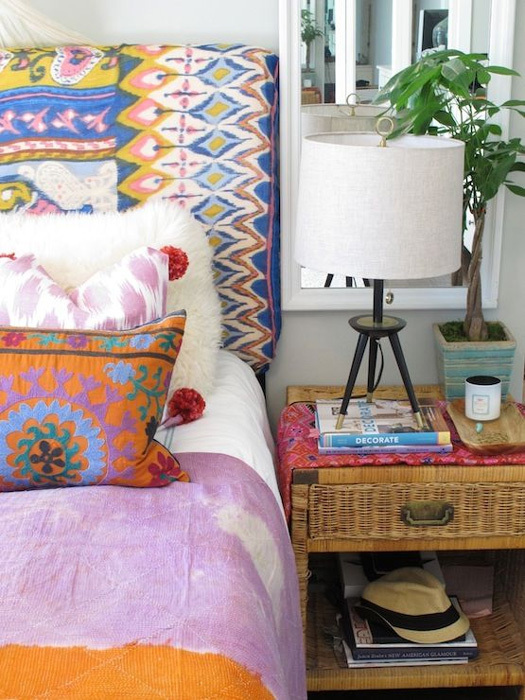 Love the different patterns and colors that pillows can add! I'm in love with the first photo.